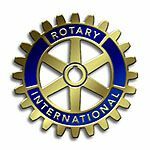 Rotary Club of Jordans & District - Welcome! We welcome our incoming President for the year 2018/19, Roger Havelock, who has been a president of our club before and brings considerable experience to the task of running the club. He has proved a creative and active member of our Rotary Club and will ensure that it is a year during which the members will enjoy themselves at the same time as helping others. Locally donating to local charities, organising social events for the elderly, giving practise interviews to school leavers, running Stroke Awareness events, sponsoring young people on adventure courses. Nationally by supporting chosen charities, giving to flood relief and other disasters. Internationally by sending shelterboxes to disaster areas,supporting Rotary,s Polio immunisation programme, collecting spectacles for Vision Aid,pioneering schemes like the supply of vital salt to remote villages in Nepal, donating to micro-credit projects in Africa. Often these projects are twinned with a Rotary Club in the local area, to ensure that the aid is delivered directly. Each local club like ours, though part of an international service organisation, is autonomous with it's own President and managing committee. We meet on the 2nd and 4th Monday evenings at 7.30pm and on the 3rd at 5.30pm in venue shown in the weekly programme guide and if you want to find out more about what we do, you are welcome to join us. Our meetings are relaxed. friendly and informal. On most weeks we have a speaker on a topic of general interest, but an important part of every meeting is socialising with fellow members. We also have social visits to theatres etc., and regular events to which partners are invited. We are non-sectarian, non-political and non-ceremonial. 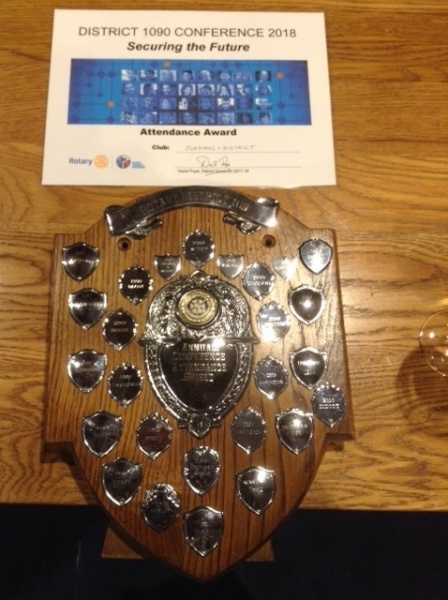 In 2011 we were awarded a certificate as the best small Rotary Club in the South of England. 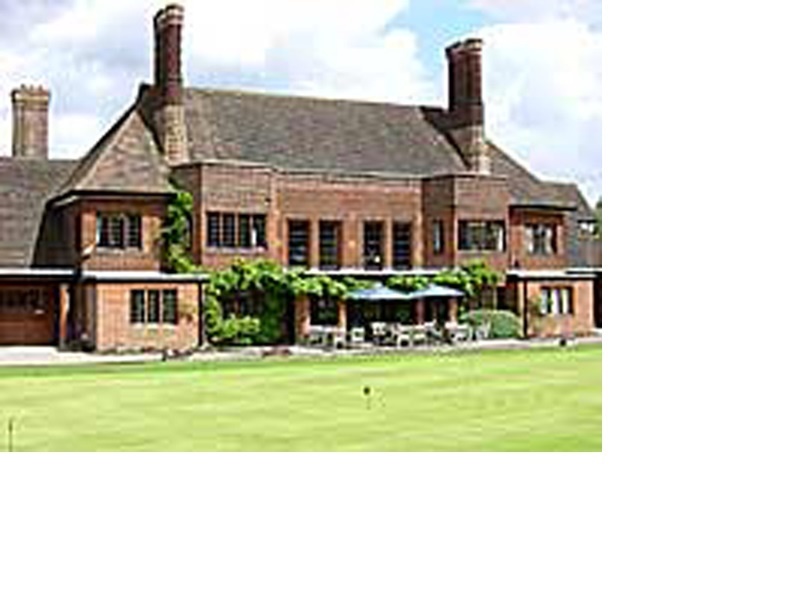 Buffet Meeting - Beaconsfield Golf Club. Speaker Andrew Smith on the subject of ' From Script to Screen- The Story of Pinewood Studios'.